The inner thighs, or adductors, are a very interesting muscle group. They are an area of the body that almost every woman complains about. That most men don’t care about (but they should!). But they are also an area of the body that anyone with knee, hip, low back or even ankle pain needs to work and pay attention to…Especially if you have knee pain! It is one of those few areas where we can kill two birds with one stone and not only work on those aesthetic complaints but also alleviate and prevent injury at the same time! But the inner thighs aren’t only interesting because most people want to tone them and because they can be responsible for pain, especially knee pain. 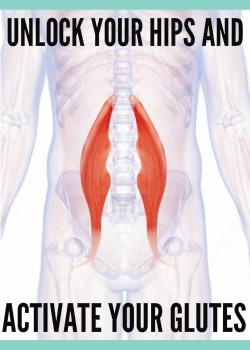 The adductors are also an interesting area to work because they can be both tight AND weak. And both issues can create and perpetuate pain. So including adductor or inner thigh exercises in your workout routine isn’t as simple as just doing some lunges. To properly strengthen and tone your adductors to prevent and alleviate pain, you’ve got to not only strengthen them, but also stretch them and improve your mobility as you strengthen. That is why many of these moves can be both stretches and strengthening moves. It is important that you not only strengthen, but strengthen through a full range of motion. Many of these moves may help you also improve your range of motion and then maintain that range of motion by strengthening through it. All too often we spend time stretching to then only lift through a limited range of motion, which in turn only tightens everything back up. It is very important that we strengthen through a full range of motion to prevent and alleviate pain and truly strengthen and tone those inner thighs. That is why moves like the Cossack Squat are so important to include because they stretch and strengthen at the same time. 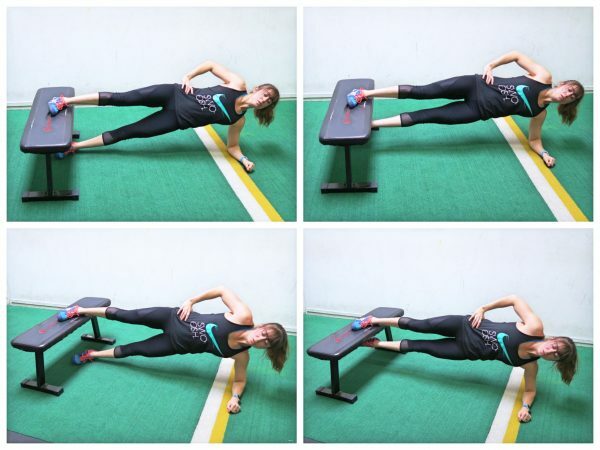 To improve our adductor strength and mobility at the same time, it is also important that we include adductor foam rolling moves and even some Jane Fonda-esque moves in our inner thigh routine as well as the stretching and strengthening exercises. 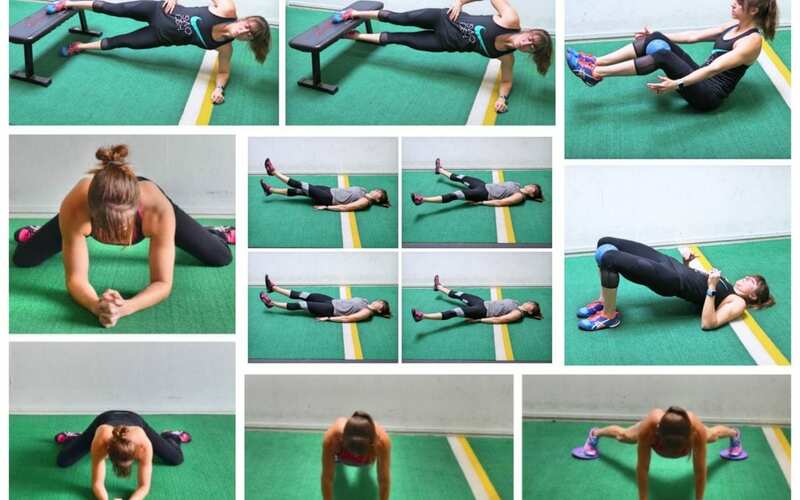 Check out these 21 Inner Thigh Exercises to strength and tone your adductors. Then try out some of the Inner Thigh Workouts using some of these 21 moves! Below are a few different inner thigh workouts you can do to strengthen your adductors and even improve your mobility. 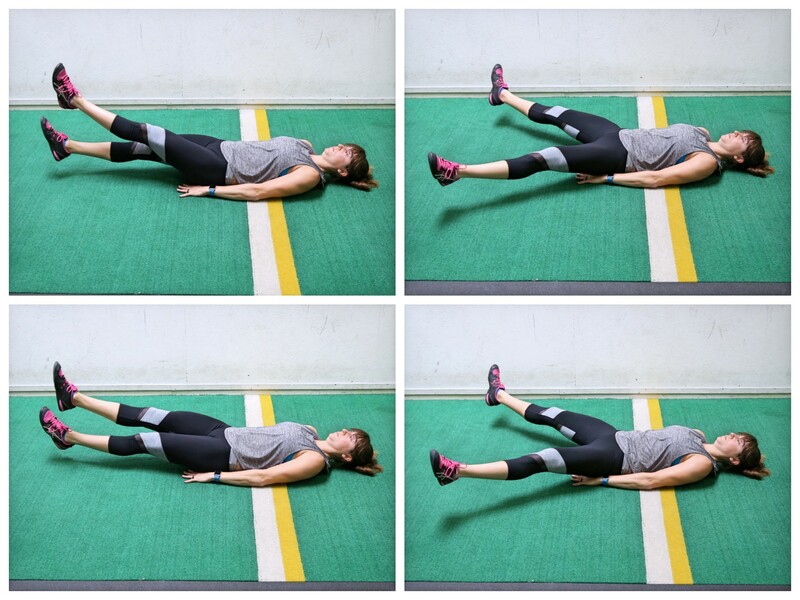 A few of them also include glute activation exercises because it is important to balance adductor work with glute activation work so that you don’t end up causing an imbalance and contributing to knee, hip or low back pain. Working your glutes, abduction muscles and adductors can create balance around your hip joint so it is important that you don’t ONLY strengthen your adductors. This is a great workout to work your core using Sliders! It will toast your abs, glutes and adductors! 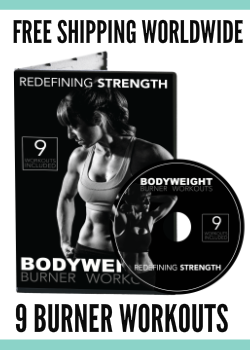 Set a timer for 25 minutes and complete as many rounds of the following circuit as you can! Record and try to beat it next time. NOTES: This is a great workout using sliders. If you don’t have sliders, glyders or valslides, use towels or even paper plates! This is a great workout to stretch out tight adductors while strengthening them and your glutes! Set a timer for 30 second intervals. 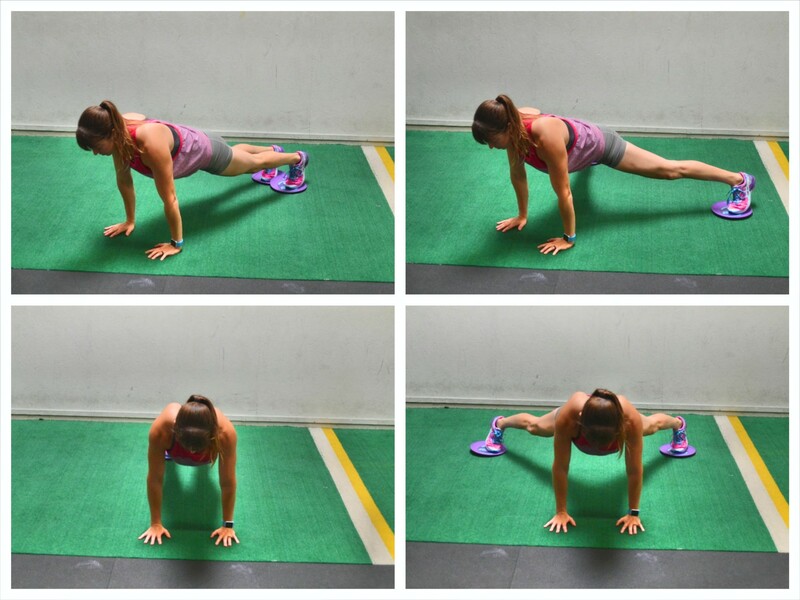 Complete 1 round of the first circuit of stretches and then 2-3 rounds of the second activation circuit. NOTES: This is a great extended warm up before a lower body workout and a great recovery day program. If you are doing this as a warm up, probably only do one round of the activation. What are you using under your runners to slide so easily? And where do i get them from. 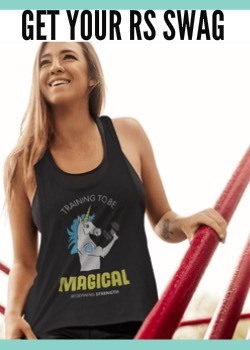 I feel this is what I need.